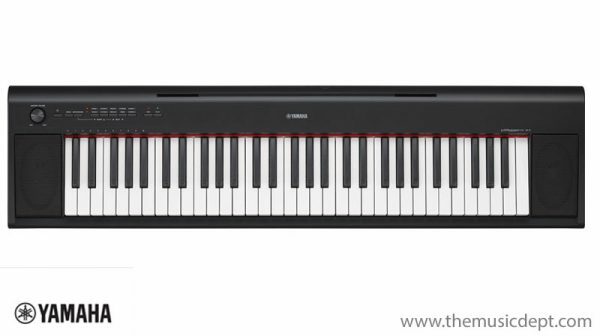 Offering outstanding value for money, the Yamaha NP-12 Piagerro features 5 octaves of full-size piano keys which, combined with the Pure Tone piano sound, make a superb keyboard either for beginners starting their piano journey or for those who simply want to enjoy playing. 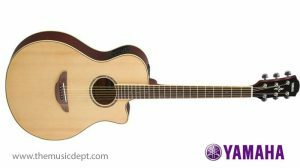 With exquisite tone in a light and compact body, the Yamaha NP-12 Piaggero offers a perfect combination of elegance and simplicity. Designed around the essential elements for learning to play, NP Series keyboards focus on the inspiration and enjoyment of playing a piano and feature the pure tone of one of the finest grand pianos that we’ve ever made. Available from our Yamaha Digital Piano Showroom in our Herts Piano shop. 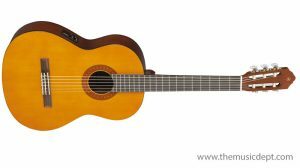 The compact, elegant silhouette of the Yamaha NP-12 Piaggero is certain to catch your eye and make a lasting impression. 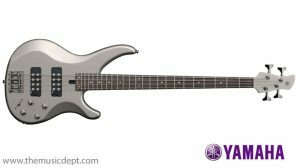 Featuring a simple, practical design with only a few buttons, this space-saving stylish instrument can be played right out of the box. Choose from a black or white finish to suit your taste and playing environment. 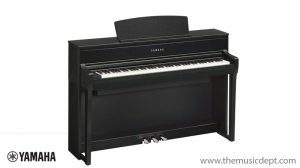 Visit our Piano Shop Hertfordshire to see this great product. Be the first to review “Yamaha NP-12 Piaggero Slimline Home Keyboard” Click here to cancel reply.